When you find that perfect dish for your family and especially kids it’s time to party! My boys aren’t picky eaters but they certainly have their favorite foods they wish I made more often like this Skillet Hashbrown Casserole. My boys have always been a fan of Ore-Ida® French Fries and Tater Tots® but surprisingly after a while they want something a little different with their meals. Instead of cutting out the potato element, I simply made a new and simple hashbrown casserole that was loaded with cheese and hashbrowns. It turned out amazing! 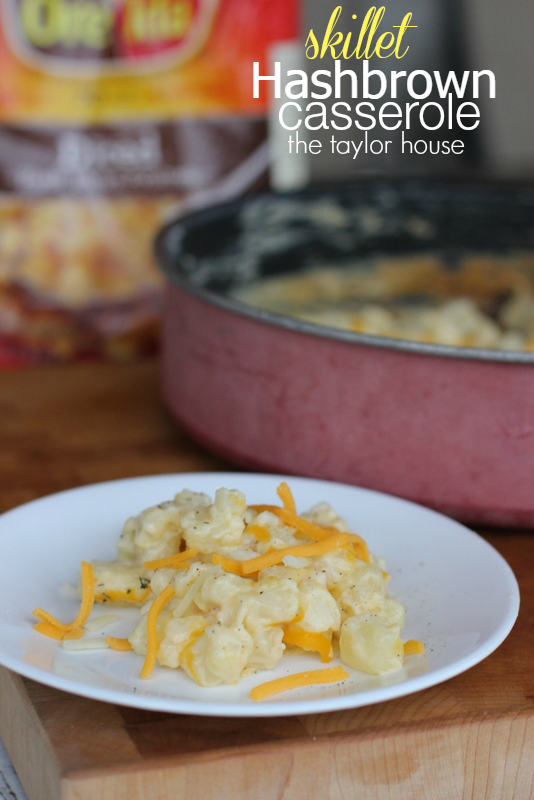 Step 5 – Stir in 1 cup of cheese and top the skillet with the second cup. Enjoy! 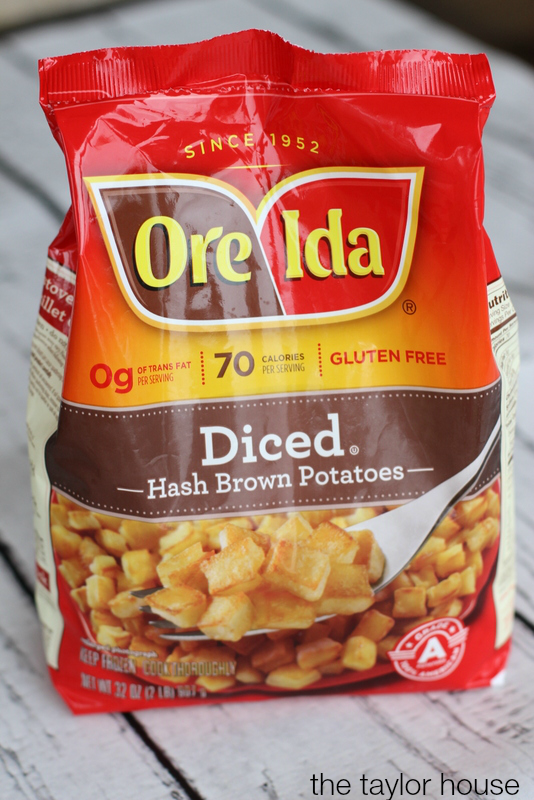 This recipe is the PERFECT dish for my kids because it’s simple to make, uses quality ingredients like Ore-Ida® Hashbrowns that I feel good about serving my family and everyone loves the dish! You can’t get any better than that! This is a great crowd pleasing recipe to make for friends and family too. One of the best parts about it is that you only have ONE dish to wash after you’re done! I love skillet meals! What do you think? 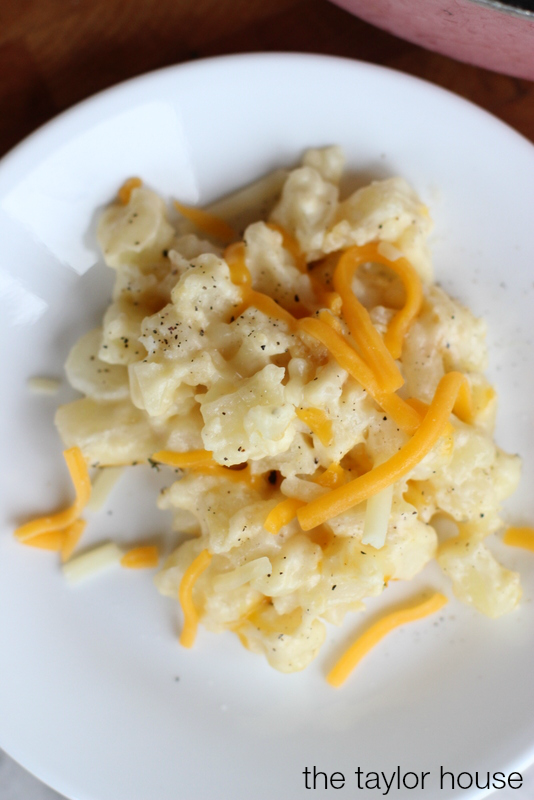 Sounds like a pretty easy and delicious side dish to go along with dinner tonight! Give it a try and let me know if you love it as much as us!